Spend less and save more in 2015, with our top tips on how to get more for your money. 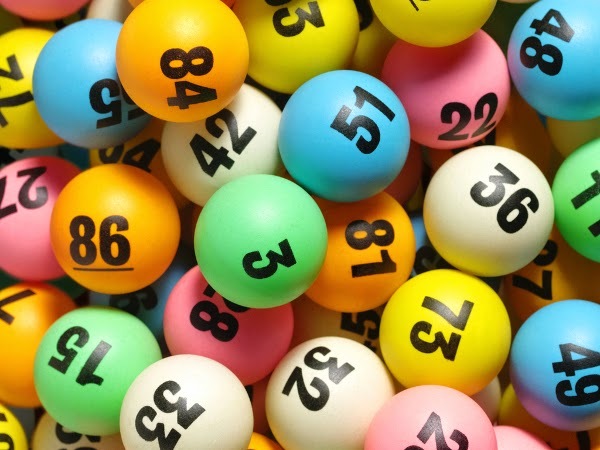 Freepostcodelottery.com offers users the chance to enter a daily draw when they register to the site with their postcode and email address. Postcodes are chosen at random, and winners receive £70 each. Chris Holbrook, the founder of the website, said the prize money was generated by advertising revenue on the site, which was itself generated by the traffic produced by users checking the draw to see if they had won. While the website isn’t new, it has recently come to wider notice. Last month it was named ‘best communities website’ in the Website of the Year Awards. With EE taking the decision to end its popular ‘2-4-1 Orange Wednesday’ promotional deal in February, cinema-goers will have to find new ways of cutting costs at the cinema. 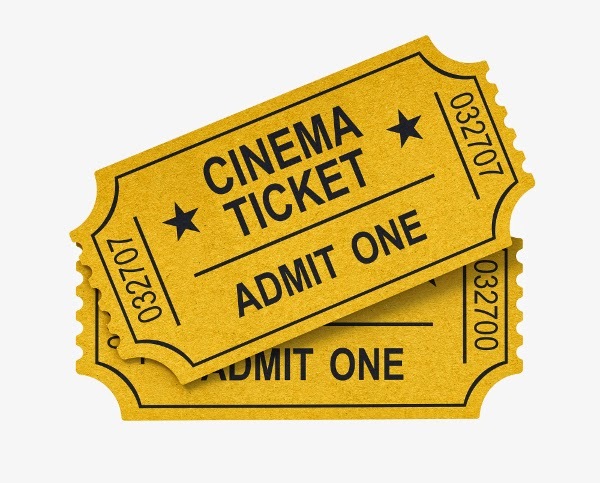 In London, cinema tickets are particularly pricey, so try the Prince Charles Cinema where tickets can be brought for as little as £4, or Richmix where a family of three can view a box office hit for £5.50 each. Cineworld offers ‘bargain Tuesdays’ at all of its picturehouses, with cinema tickets up to a third cheaper than normal price. Use voucher code sites to get discount tickets. Currently Groupon is offering three Odeon cinema tickets for £12, available Nationwide, until February 1st. If you’ve been to the gym this month, you’ll notice it’s flooded with new members who have signed up in an attempt to be virtuous and healthy in the New Year. Three weeks in, and most of these new recruits will have given up their daily work out, only occasionally returning to the gym because they have forked out £70 a month for a year’s membership. But now you can enjoy the gym without committing to an annual contract. Around 2,200 gyms – more than a third of all gyms in Britain – have signed up to ‘pay-as-you-go’ (payasugym.com), allowing you to buy discounted day, 30-day, 90-day and class passes. 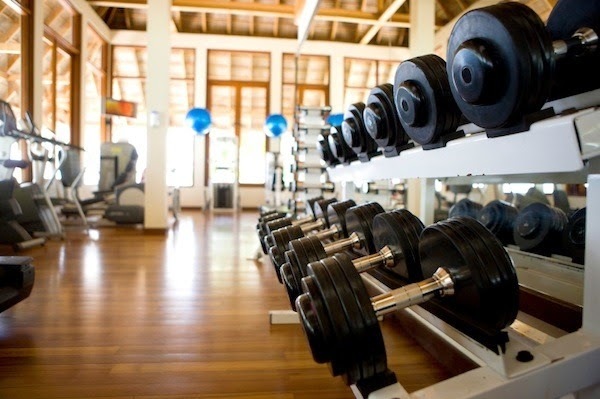 If you want to try a different gym, or to stop altogether, you won’t lose the money that you would have lost with a contract. Passes are also ‘on average 21% less than direct from the gym’, according to the website. An estimated 18.5 million British shoppers will buy their items across the border by 2018, spending up to £18 billion a year, according to a study by PayPal last year. This is because electronics, beauty products and designer clothing can be significantly cheaper overseas, particularly in the US. While buying items overseas isn’t new, a ‘personal shopper’ website recently launched which could save users up to 70% on certain branded goods. Website borderlinx.com allows you to order goods in the US and have them delivered to its warehouse in Ohio. It will then ship the goods to you via courier DHL. Goods from brands such as Michael Kors, Kate Spade, Marc Jacobs and Victoria’s Secret are among the most popular with British shoppers, the website's chief executive said. One way to earn some easy money is to use a new search engine that will pay you each time you click on an advert. The search engine, Qmee, is virtually unknown, but it offers an easy way to earn some extra pocket money when browsing online. 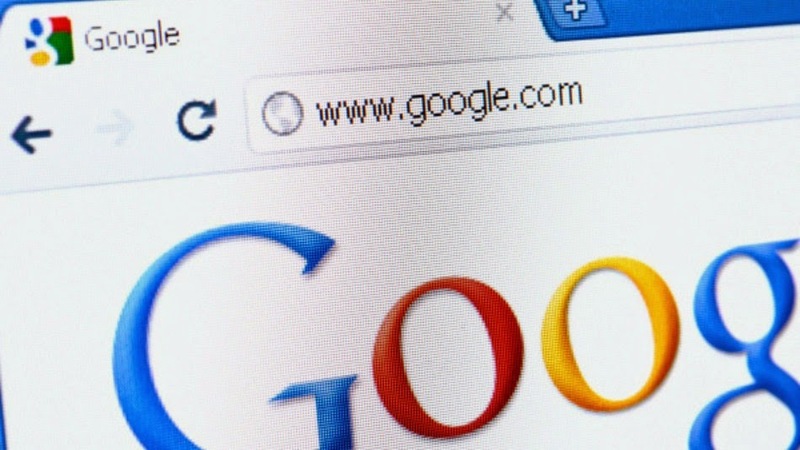 Users can download an add-on that shows adverts and pop ups each time you search for something on a search engine, such as Google or Yahoo! Some users have reported earning around 50p a day, which is paid into an online Qmee account and then transferred to PayPal – which is not a huge amount, but it soon adds up! We offer a range of insurance products at the most competitive rates - so that's one less thing to worry about, simply call 0800 294 4522 today!